The Dhofar Generating Company (DGC-under transformation) announced that it is opening its Initial Public Offering (IPO) for subscription. 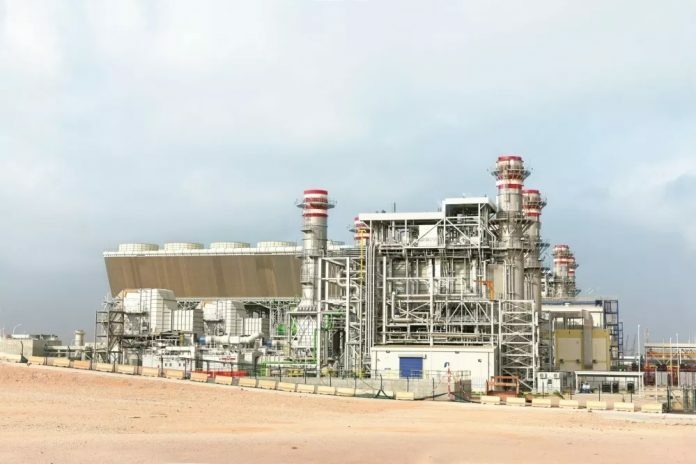 The company owns and operates the Salalah II IPP project and is currently the largest power supplier in the Dhofar governorate. 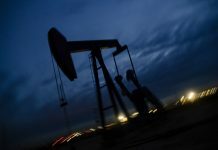 Its founding shareholders are selling their shares to the public to comply with their obligations under the project founders’ agreement, which they signed with the government of Oman. DGC is offering 88,896,000 shares at a price of 259 baisas per share, comprising a nominal value of 100 baisas, a premium of 157 baisas, and offer expenses of 2 baisas per share. The IPO represents an offer of 40 per cent of the share capital of the company. The IPO opened for subscription on July 1, 2018, and will close on July 30, 2018. Both Omani and non-Omani investors, including individual and institutional investors, are allowed to purchase shares during the offer. The company has reserved 65 per cent of the shares for subscription investors applying for a minimum of 1,000 shares and a maximum of 100,000 shares, while 35 per cent of the shares have been reserved for investors applying for a minimum of 100,001 shares up to a maximum of 8,889,600 shares. From the IPO price, the company offers an average projected dividend yield of 7 per cent for the first five years, excluding issue expenses. The first dividend of 18 baisas per share is expected to be paid in February 2019 and twice yearly thereafter. The company also offers investors an internal rate of return (IRR) of 11 per cent to 13 per cent from the offer price. Bank Dhofar–investment banking division will serve as issue manager, while EFG Hermes UAE Limited will act as the global coordinator and Bookrunner for the transaction. 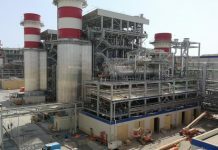 DGC’s Salalah II IPP project consists of two power generation plants in Raysut in the Dhofar Governorate of the Sultanate with a combined contracted capacity of 718MW. The original plant, which commenced commercial operations in 2003, has a contracted capacity of 273MW. The founding shareholders acquired DGC in June 2015, and a second 445MW plant developed by DGC began commercial operations on schedule on January 1, 2018. The company is now the largest power supplier in the Dhofar Governorate, with its total contracted power capacity supplying approximately 61.74 per cent of the total contracted capacity of the Dhofar Power System. The company has a world class safety record with zero LTIs recorded since its acquisition. It has also undergone stable and efficient growth, while achieving 69.2 per cent Omanisation. 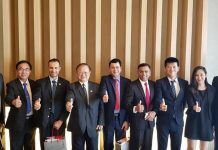 The founders of the company — Mitsui, ACWA Power, and Dhofar International Development & Investment Holding Company — are well-reputed global leaders with established track records in the global and regional power industry. “The company benefits from a marquee shareholder group, robust agreements with the government including OPWP, and the umbrella of the AER, with stable and predictable cash flows that support the strong investment case,” he added. The company also benefits from fully-operating assets, with no construction and commissioning risk, and a strong track record of safety, reliability and localisation.